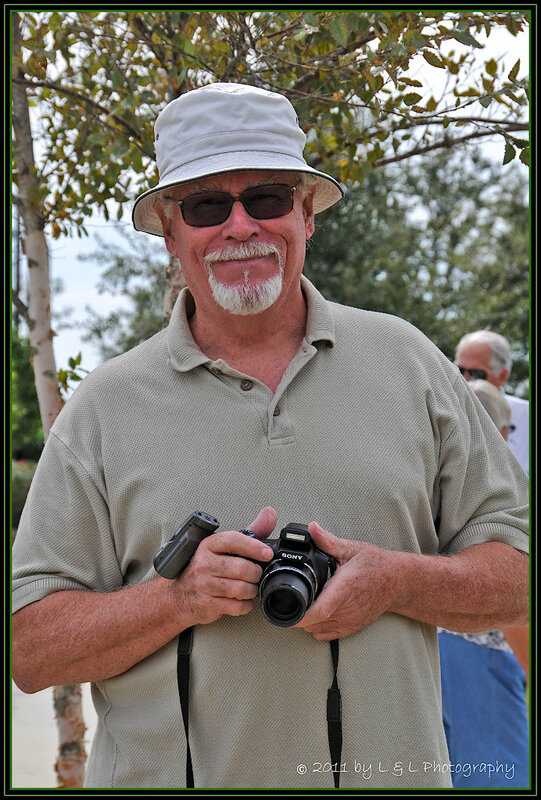 Former Stone Creek resident Tim Jacques introduced the Stone Creek Photos website in 2009. During its active period, the website grew to a multi-page archive of over 50,000 photos taken within the community as well as in and around the city of Ocala, Florida. Initially, photos of pets were the focal point but within a few months, many other categories were introduced to include albums featuring Stone Creek Birds, Cattle, Critters and many other visually interesting subjects. Soon after the website went active, the Stone Creek Photos WordPress Blog was created to coincide with its namesake in order to add occasional narratives to noteworthy photos and give visitors an opportunity to make comments. Unfortunately, Tim and his wife Sue moved away from Ocala in July 2013. On a happier note though, even though the Stone Creek Photos blog’s visits have dwindled to a trickle, the blog remains active. Not wanting these memories to be forgotten, and prompted by an inspiration to keep those many memories alive, the site will feature a single photo every other day or so, with the hopes that someone’s memory will be nudged, bringing a smile and a fond remembrance. To the current community of Stone Creek residents, you are all encouraged to send photos directly to me and they will be added to the blog and categorized as “New Photos”, joining the thousands of other memories for all to enjoy. Please send your photos to Tim at savant1001@gmail.com. Hello Susan…Thank you for your kind words and welcome to Stone Creek. By all means, your “Toby” is most welcome to be included on the Santa Fe page. You may attach photos to an email (savant1001@gmail.com) or if you like, I can drop by your home and personally meet Toby and take a bunch of photos. Up to you.